The only thing we should be preparing for is cuffing season. What time will you be studying? What snacks will you bring? Who is keeping you company? What tool will you use to help you study? What are your opinions on office hours? Be honest. How prepared do you feel for your finals? I still have two weeks, so right now I'm not prepared at all. But hopefully I will be! And finally, what are you looking forward to doing after finals are over? 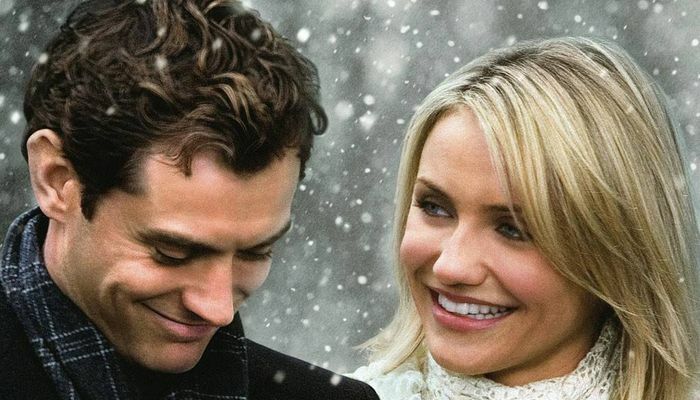 Love Actually is a bit of a grab bag, sort of like your semester report card. For every bumbling Hugh Grant dance and an easy A, there's also an awkward Martin Freeman segment and an Orgo NC. But here's the truth, if you're worried about those pesky grades: studying help, like love, actually is all around. So first I would say look for that help (in class study groups, office hours, the Writing Center, etc.) and THEN you can go look for love. Blow off some post-finals steam by running romantically through the T. F. Green airport. 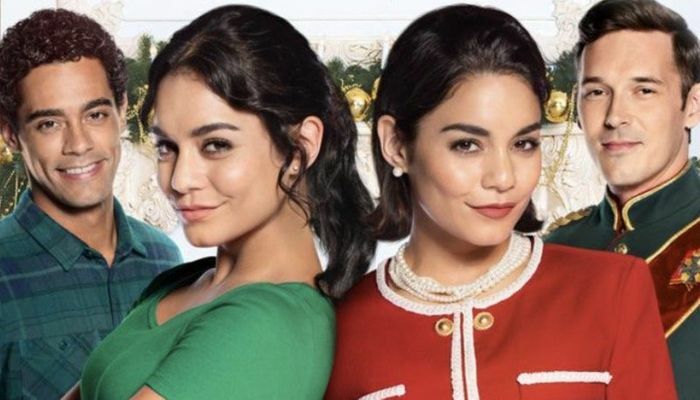 Two Vanessa Hudgens for the price of one! A new Netflix film and (in my humble opinion) an instant classic. Part The Parent Trap, part The Princess Diaries, part literally every holiday romcom cliche ever, and everything you need to inspire you to shirk your real life school duties and switch places with a duchess of a fictional European nation, finding your soulmate in the process. Keep on the look out for a mysterious old man who may just hold the key to all your wildest dreams, whether that's true love or a passing grade. I don't know about you, but switching places with someone across the Atlantic and escaping all of your repsonsibilities sounds pretty appealing right now. Channel the spirit of The Holiday this winter and mysteriously email your TA that you can't take the final, something's come up, then jet set to spend the rest of the semester abroad and fall for the first person you meet there. Is this movie objectively terrible? Perhaps. But is it still somewhat mindlessly entertaining? I don't know, I guess. But try to look on the bright side: in comparison, reading period and exams aren't looking so bad now! Get ready for 2019 by watching something that will make you think, "Hey, at least even my finals will probably be better than whatever this was!" It's all about that relative positivity this semester. 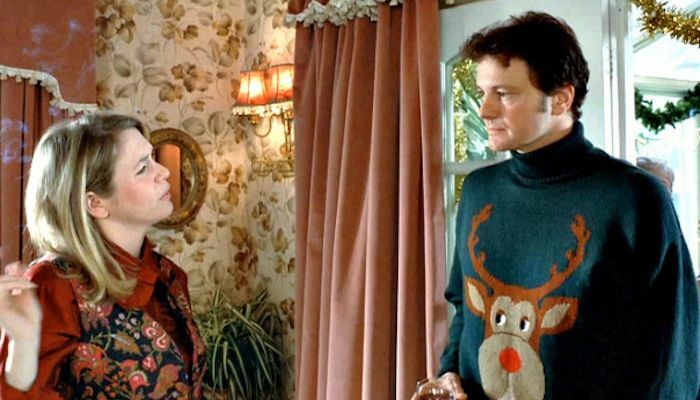 Like Bridget Jones, you may find love where you least expect it this finals season, whether that's at your family's annual turkey curry buffet holiday party or in the basement of the Rock. Either spot works! 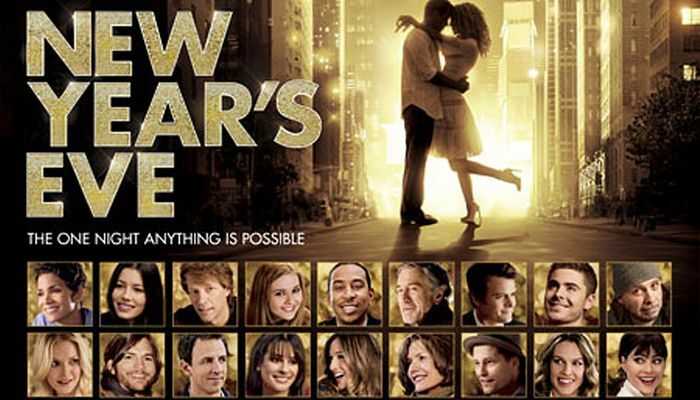 Watch this movie to give you inspiration that someone will be there to love and accept you, flaws and all, no matter what. This could be anyone ranging from a somewhat abrasive yet sweet Colin Firth to an understanding TA grading your research paper, flaws and all, kindly. Okay, just a general suggestion: it's probably not the best idea this holiday season to go into the Health Center and pose as someone's significant other just to visit their room, like Sandra Bullock in While You Were Sleeping. It is really nice though to go outside your comfort zone and meet new people, even at the end of the semester! But again, you should probably just do that through, like, a study group or something. Play it cool. 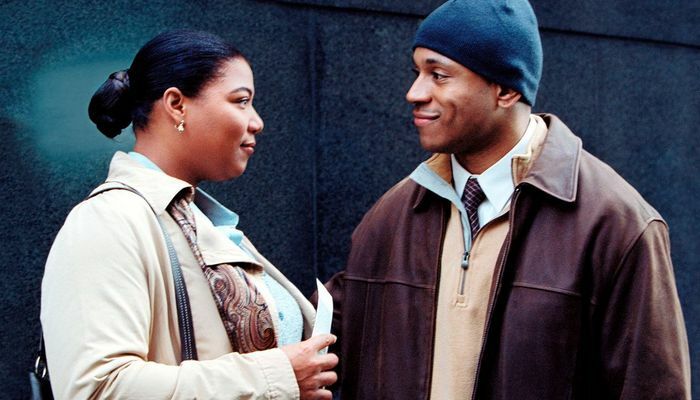 Queen Latifah embraces life in Last Holiday, and so should you this holiday season. Why not switch up the daily routine? Treat yourself to a nice meal off campus. Join an intramural team. Raise your hand in class. Go base jumping. Attend an acapella concert. Take a well earned study break. And maybe, just maybe, you'll finish your finals this year feeling like you've got a new lease on life! Or at least a brand new semester to start fresh. You know that one person you sit next to in lecture with whom you share a strictly class-notes-sharing relationship? 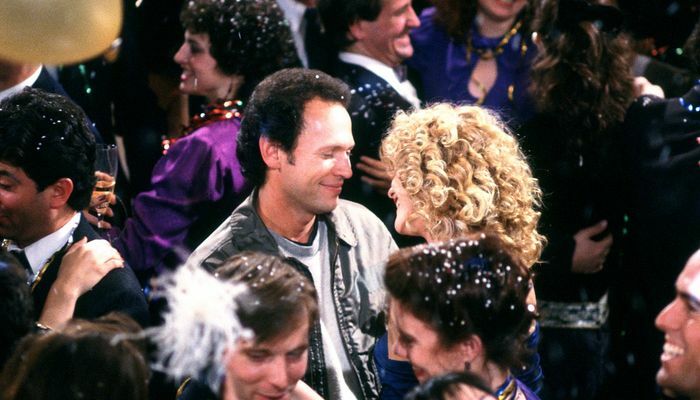 When Harry Met Sally poses the age old question: can two people really be class-note-sharing buddies without it ever becoming something more? The answer is probably a resounding no for most, but like the big New Year's party in the movie, who knows what could happen during that classic post-test "How do you think that test went?" conversation? Or, you know, just talk to them at a party as well.